Moving isn’t a simple process and requires a lot of effort and planning. If you don’t schedule and organise everything well in advance, you might lose track of your personal possessions, cause damage to your property, and face other such problems. 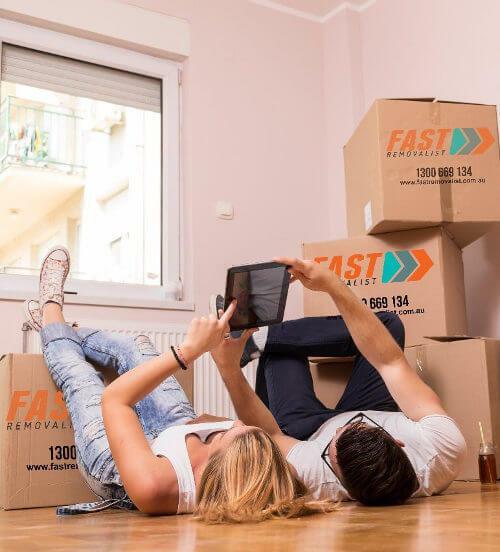 At Fast Removalists Sydney, we provide a wide range of cheap removals and can help customers with all aspects of the move. Our Experienced removalists in Sydney can move all your possessions from one location to another on schedule and without damage. A move is already a considerable financial burden, even when you don’t hire professionals to transport your possessions to the new destination. 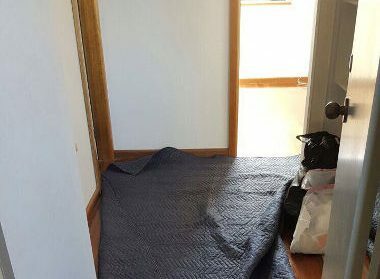 That’s one of the reasons why people hesitate to hire a professional removalist and attempt to handle the move on their own. We Know How To Plan – Our professional removalists understand planning is the key to a safe and efficient move, and know what’s involved in the process. They will help clients schedule the move at the best possible time, arrange for packing and loading, plan the best route, arrange any moving paperwork if needed, and make sure all items are transported safely. 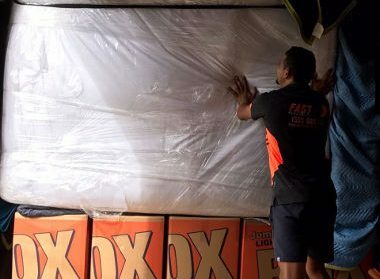 We Can Handle Packing –Our removalists in Sydney offer a comprehensive range of services that include packing. 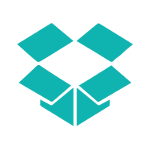 They’ll provide packing materials, make sure all items are securely wrapped, label everything to ensure they’re easier to track, and then carry out the move. We Have Experience with Loading and Unloading – Carrying heavy and odd-shaped items, especially furniture, can be quite risky. 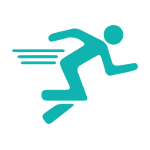 Inexperienced movers risk harming their body and their property during the moving process. An experienced furniture removalist knows how to lift and hold the items properly and navigate through the stairs, corridors, and doorways. They also know how to anchor all items securely in the truck in order to avoid problems during transit. We Have Access to the Right Materials and Equipment – Our professional Sydney removalists have access to the right materials and equipment to carry out the move without problems. They have moving blankets, belts, and ropes, trolleys, trucks, planks, etc. They know how to use all equipment efficiently and minimise the risk of damage to your possessions. We have Insurance Cover to Protect Your Interest – No matter how many precautions a removalist takes, accidents can happen. That’s why all established movers Sydney have comprehensive insurance coverage. 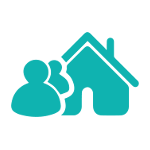 If your property or possessions are damaged during the move, the insurance will cover related expenses well. 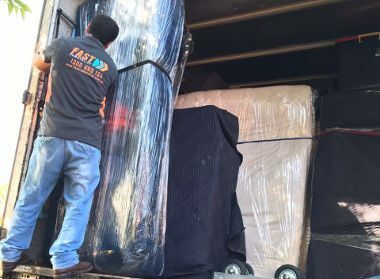 How Does Fast Removalists Sydney Help? We are a customer-oriented removalist company and always work to maintain a high standard. We offer a broad range of services and different moving plan combinations so you can choose what suits your requirements well. 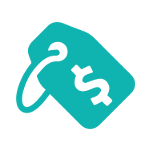 For customers on a budget, we offer transport-only services and will handle loading, transport, and unloading. If you have a stress-free moving experience, we offer a full cheap removalist service that includes everything from packing to unpacking at the destination. 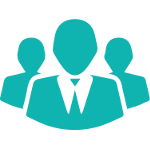 Feel free to discuss the available options with our customer care executives. We offer low-cost furniture removalist services Sydney and Interstate and can move all kinds of furniture pieces to your new destination. This service includes disassembling large furniture, packing the pieces, loading them onto the moving truck, unloading, unpacking, and reassembling. You can hire us for small and big furniture removalist tasks and be certain your furniture pieces will reach the destination intact and without any damage. Our team is well-trained and have handled these moves several times over the years so they’re very familiar with the process. 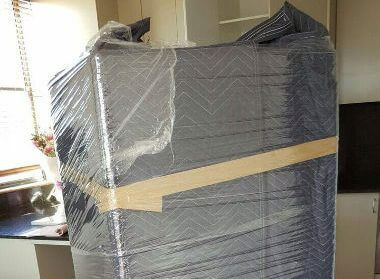 We can deliver the furniture to a customer, move single pieces from one location to another, or transport all the furniture in your home or office securely to the new destination. Customers are always looking for affordable deals and solutions to help them with the cost of removalists in Sydney. 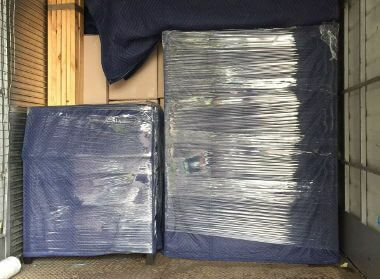 We offer backload removal services as an alternative to full removals. In full removals, you book an entire moving truck, which is a good choice if you have a lot of items to move. Booking a full truck is a waste of money if you only have a handle of items to transport. Backloading allows customers to share trucks so they only need to pay for the amount of space they occupy. 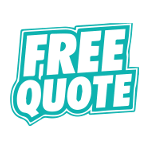 For example, if you need furniture removalist services to transfer one couch, you don’t need to book an entire moving truck. You can just choose our backloading service and share the space. We are the Leading removalists in Sydney and offer both local and interstate removal services. License and Insurance – We have all the licenses and permits needed to work legally in this industry and carry out both local and long-distance moves. We also have comprehensive insurance coverage to protect our customers’ interests from accidental damage or loss. Reliable Staff – We have a team of well-trained and trustworthy professional removalists. 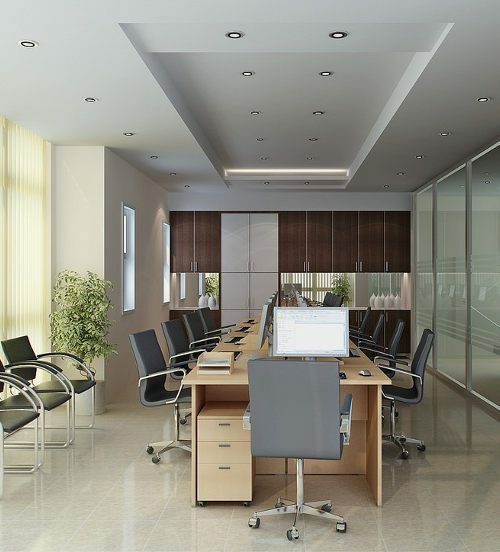 They’re chosen after careful background research and are dedicated to customer satisfaction. 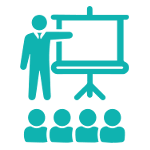 A Wide Range of Services – We have a wide range of services and offer different plans to accommodate different budgets and requirements. If you’re looking for high-quality removalists, you need look no further. 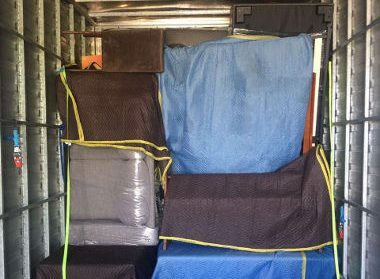 Affordable Removalist – We understand that moves can be a considerable financial burden for our clients so we make it a point to keep our Sydney removals price low and affordable. 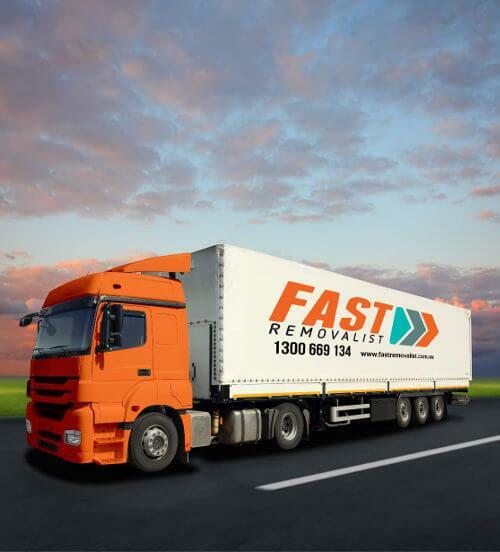 If you want to know more about our leading removal services, don’t hesitate to contact us at Fast Removalists Sydney. You can call us or fill in our online form and we’ll be happy to help.